Installation work of the air conditioner has been completed . We have added two new CNC Lathe NC. We have added one new Vertical Machining center. 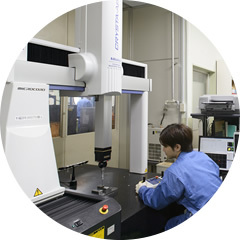 We have installed one new Measuring Macroscope. We have added one new Measuring Tools. 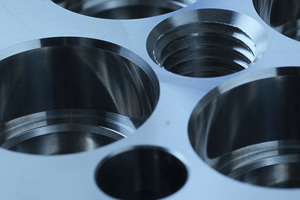 We use the latest machinery and equipment to respond to our customers’ needs for everything from milled and turned aluminum parts to mass production parts. Our products are brought to life through the various manufacturing processes used to form a wide variety of raw materials into a prescribed shape. Die-cast items, cast-aluminum pieces, milled and turned parts, or carbon materials—every part, whether used in automobiles or in fishing tackle, has its own unique shape. One thing, however, that never changes is that, no matter what the field or application, products manufactured using parts made by Ino Industry are extremely reliable. Masterful expertise passed down since our founding combined with CAD/CAM-assisted quality control. 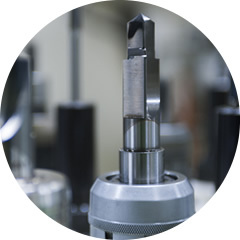 Each of us at Ino Industry take great pride in achieving the highest possible precision and striving to create new needs.